Alright, this one's for all of you who ever slid me a DM asking for IG tips & tricks. After more then a year of having this post in a draft and hundreds of single answered DM's I'm creating this post to make it all easier for everyone! 💫✌ I know, there were probably few of the people I haven't answered, but please don't take it personally. I'm not the 'grammer who gets 50+ dm's per day, but sometimes i do get a lot them, and just don't really have the time the answer them all individually. Because I'm the kind of person who doesn't like to do things in a halfway manner. I'd rather take 5 minutes and write you as many details as I can, then just write something like "Hi, I use Lightroom & VscoCam. K. Bye" To my fellow Instagrammers - my apologies if you're the one doing things this way. I' not saying you're a bad person or anything, but I just prefer doing it this way. Anyways! Now that I've explained myself, let me get started. First of all, I'll talk about Instagram Stories. 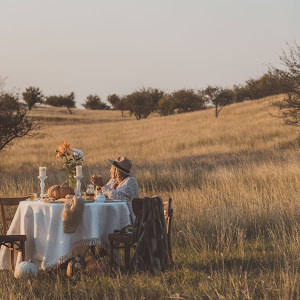 I think that I even get more enquiries about the way I create stories then the actual posts, so here it is! Before I start making a list, of course Adobe Photoshop is one of the programs I also often use - But, this is dedicated to apps! So here we go! Most certainly, the gold medal goes to the one and only Unfold: stories. The app is free, but offers in app additional templates purchases. Here's a little example of what could come out of Unfold! 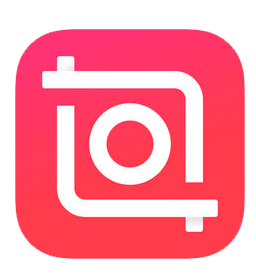 The next app is called 8mm Vintage Camera. 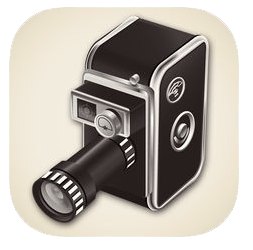 This app allows you to film and/or import & convert an video into a Vintage looking film with various color filters & sound filters as well. It also gives you the possibility to add music in the background, with an option to leave the background sounds in, or simple mute them. I think it's an simple, but quite a neat option, since leaving the background sounds such as strong wind or i don't know, the sound of a busy traffic or something can be quite a nice touch to the retro feels the app offers. Unfortunately, this app only comes for IOS devices & costs 1.99$ without a need of additional in-app purchases. I'm using this photo in various ways & on different occasions. For example I've used it in the past when i wanted to make a quick 'Text only' kind of story, using one of many, many cool fonts they offer. I've also used it to create collages before Unfold, or when Unfold doesn't do the trick. But, funny thing I don't use the option 'College' that there is, but i use another cool tool called 'Double Exposure' and simple add different snaps on it. I don't use it too often anymore, but i like having it. The tools i tend to use the most at the moment are Blur when blurring the whole background & then the Text option to write a message over that blurred new BG. And of course, I use the 'Doodle/Brush' tool when i'm in a need of a clean one-colored-new background to work with within the app. A little Insta tip - When on Instagram Stories Creation, click the brush tool and hold the screen for few seconds and the brush tool will work like a bucket fill tool and will fill the whole page/story/picture with the chosen color. 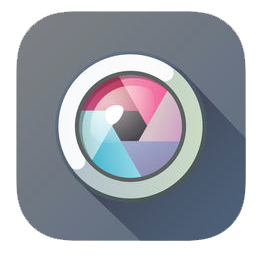 The app is free, and offers a one in-app purchase of removing the watermark. Fourth coming is the app that is actually pretty awesome, but just honestly randomly came in as fourth lol I used to use it ALL the time last year. The app is called Hype Type. 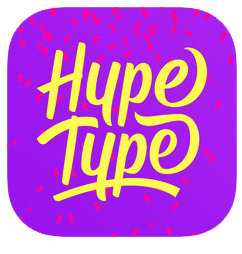 Hype Type is free to download, but has different in-app purchases. The cost of removing watermark is 1.99$. But, the watermark isn't even too visible. 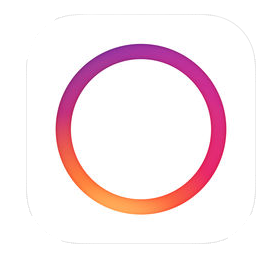 Hyperlapse from Instagram joins next on the list! This app surprisingly (since it comes directly from IG) comes only for IOS. It's free to download. Another cool editing app i've had for quite some time now is A Design Kit. It offers a kind of artistic editorial vibes. It has some really nice fonts & what i especially love using are the very realistic looking brushes. And my favorite are definitely designs and shapes whose color you can adapt to a background or choose one of many beautiful textures as a color instead. This app is unfortunately only available on IOS as well. It costs 1.99$ and offers additional in-app package purchases. 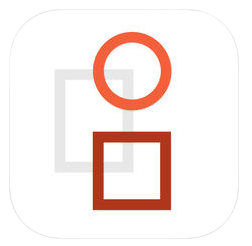 The final app to recommend is the app called InShot. I've actually only recently downloaded this app. I've seen it over my amazing & talented IG friend Esmee Rudolf (click the name to check her out) and just started playing around with it. Thanks Esmee! Seems pretty cool for now! 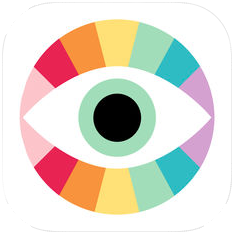 You can cut/trip videos, add music, voice over, add pretty cool filters, effects and so on! So far my fav video filters are Noise & glitch. 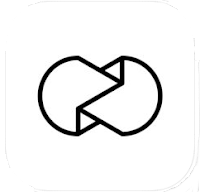 This app is free to download, but has many in-app purchases. It's free to download and offers additional in-app purchases. Wow! I've been writing this for SO long. But, okay, hopefully you'll like it and will find it helpful! I can't promise I'll keep it updated, but i'll definitely try! I mean, we all know how these things change quickly, so yeah! Kindest regards, thanks for reading & I'll see you in second part of this post very soon! Love to read about how you edit for stories! I mainly use Spark. I have used some that you mentioned but definitely I have to try some others. Thanks for sharing!